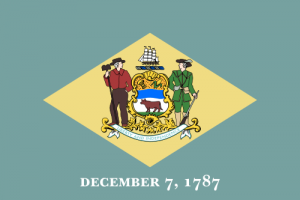 The Delaware Freedom of Information Act determines the preservation of public records in the state of Delaware. The Act stresses the importance of retaining information “regardless of physical form or characteristic”. (4) “Electronic record” means a public record that is stored, generated, received or communicated by electronic means for use by, or storage in, an information system or for transmission from one information system to another. The Delaware State Attorney General Guidelines were released to give agencies further guidance. It makes note that the FOIA applies to “almost every conceivable type of physical or electronic record” created, maintained or possessed by a public body.